As Mobile apps have reached all the possible realms of human existence, there is a maximum possibility that your idea could already be existing. If it’s not, work further towards enhancing it with the best of features and if the idea is already existing but you are determined to evolve the same with more enhancement, go ahead and test the waters. Now, you have the idea to work upon. Many time business owners and entrepreneurs get confusedÂ where to start from. As from this point onwards, you need a team of professional experts to successfully drive you through changing market trends and roaring demands. Put emphasis on choosing a team which has already thoroughly explored or worked upon the idea. At BrainMobi, our team of iOS Developers are masters of all trades and renowned to chisel every idea with best of user centric features. The design and layout defineÂ the way to make an app get in sync with the technology. Especially at the iOS front, you need to invest someÂ extra hours while finalising the designs to please users already acclimatized with excellence. But many times Entrepreneurs come up with an idea to develop an iOS app with simple designs. It’s one of the biggest misconceptionsÂ that iOS appsÂ should be built with basic designs. Seek help from designers with a well-defined approach to design your iOS app which helps cope up with user expectations. Monitoring Analytics is as important as considering mobile phenomenon as a platform for business. A good Analytic approach results in good customer retention and obtained ROI. Analytics help you track downloads, user engagement and retention for your mobile app. Make sure you use tools such as Flurry, which is available for free, and Localytics, that has a free and paid version. Once you have uploaded the app on Appstore, now it’s time to filter all the goods and bads about your app through recodes of mains stays. As changes in the market trend keep on changing try avoiding stagnancy with the user experience. Built the first version of your app with core features and limited swipes. Plunge into the making of the second version to integrate more features and updates only when assured that more features are required to retain existing user base and loop in more potential user base. Always work in the direction to grasp user attention and enhance it with exciting new features and add ons. 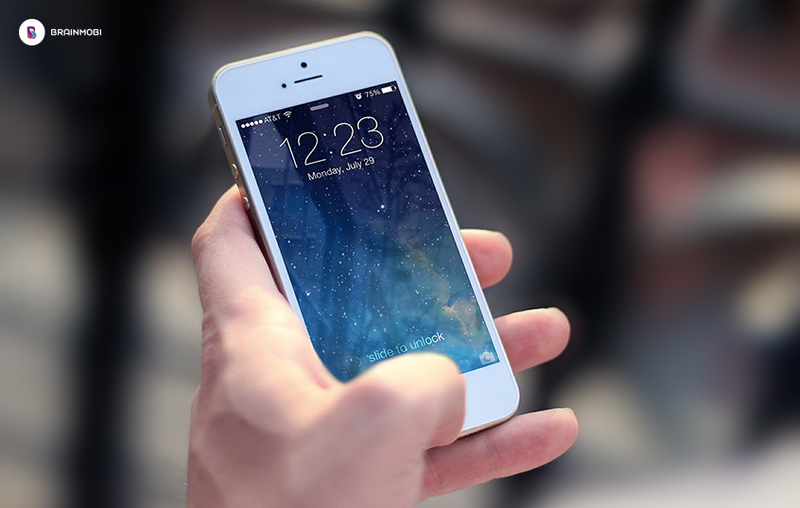 At BrainMobi, our top iOS developers reply on playing with features like push notifications, regular updates and other in-built device features to keep users interested in using your iOS app. Share your idea and learn how we evolve ideas into successful iOS apps. 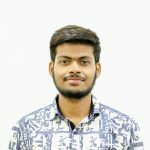 krishna Besides being a prolific and passionate coder, Krishna is also a rigorous experimenter and strong leader who has some excellent management systems when it comes to distributing labor and converting it into a system. His superb expertise in iOS makes him a potential personnel when it comes to seeking best in class advice to any iOS related projects.